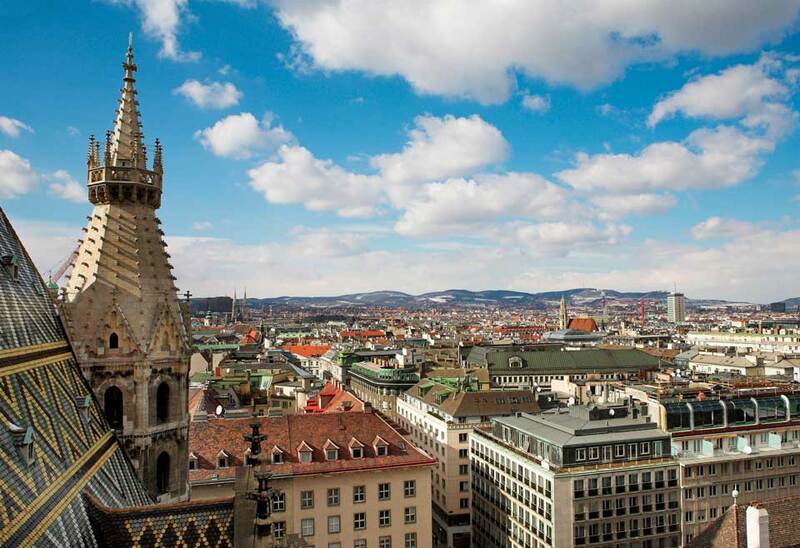 Vienna is the definition of an aristocratic city. Every street is like a jewel. Is regarded as the “city of music” because it is the birthplace of musical geniuses such as Strauss Bah and others. Her second name is city of dreams because it is also the hometown of another personality which wrote history Sigmud Freud. This city provokes great emotions. The historic centre of Vienna with the castles and the Baroque buildings is a work of art and architecture. For all of you who are font of kings, princesses and legends you are definitely in the right place. If you are a demanding visitor with eclectic taste this city is not going to let you down. Now that you have found you ideal place of the trip of a lifetime, you also need to find the best and most advanced way to travel in and out of the city. What you are looking for is comfort, high standard transportation and the quickest way to reach you destination. In one word you need Van hire book your minivan on- line at www.vanrental24.com and you are magically transported to the next level of travelling. In the heart of Vienna is located the Cathedral of St. Stephen it is the beginning of every sightseeing tour The Romanesque and Gothic Cathedral captivates the visitors. The present appearance of the church is dated from The 15th century. The cathedral was severely damaged by fire from the second world war, but it was restored within a week. Next stop is the Hofburg Palace a symbol of the Habsburg empire is the official building for the Austrian Federal presidents. This complex of building is a mixture of styles from Gothic to Baroque.The imperial Palace of Schönbrunn is a protected from the state area which includes the palace, the park with its fountains, statues and architectural features as well as the zoo (Tiergarten), The palace's style hides the ambitions of the Habsburg monarchs. Your Minivan rentals will help you see every aspect of Vienna's rich heritage, but if you want an amazing and breathtaking view simply go to the Riesenrand (Giant Ferris Wheel). The Giant Ferris Wheel was built in 1897 to celebrate the Golden Jubilee of Emperor Franz Josef. Take a ride and enjoy Vienna from up high the tallest spot is 64 meters . If you want to feel classical music in her best expression all you have to do is visit the Opera house of Vienna (Staatsoper) This neo-romantic building is the center of the best performances concerning operas, concerts you will certainly feel a complete sense of rebirth. With 12 seat minivan rentals apart from the basic sights you can also see places of interest outside of the city. A place that is going to win your heart is the Grinzing famous for its natural beauty and its traditional taverns Let the beautiful landscape relax you, while you are tasting famous local specialities such as sausages and the world famous Viennese Schnitzel. 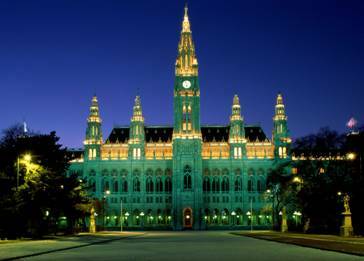 Vienna is also an attraction for many businessmen across the world due to the big number of conferences that are being organized here. Many professionals travel in groups in order to participate or attend one of them. Van rentals is the most advantageous option for such a case because this way, you travel under the best conditions and also with the minimum possible cost. Van rentals offers also a variety of other services. It is a multi vehicle that works also as a portable office. You don't have to leave behind you laptops, your notes you can even attend a teleconference just like you would do if you were at your office. Feel the difference choose 12 seat minivan rentals!